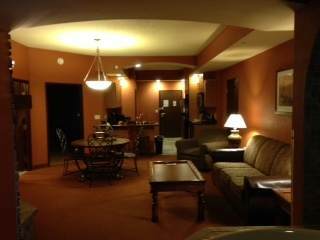 2411 River Rd, Wisconsin Dells, WI 53965 (#1824577) :: Nicole Charles & Associates, Inc. 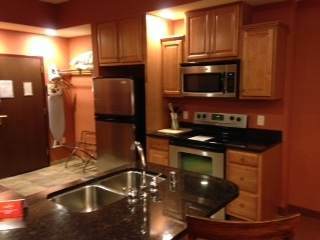 This condo has 2 fireplaces, granite counter tops, stainless steel appliances, whirlpool tub, high speed internet available. This unit is handicapped accessible and offers unique features. Located near Wisconsin Dells. With over 2,000 square feet of living space this condo features three bedrooms and three baths. This property is currently in an optional rental program. Offset the cost of owning by renting your condo when you are not using it! This condo is a must see, this one has it all!